Reserve your Spa Experience today! 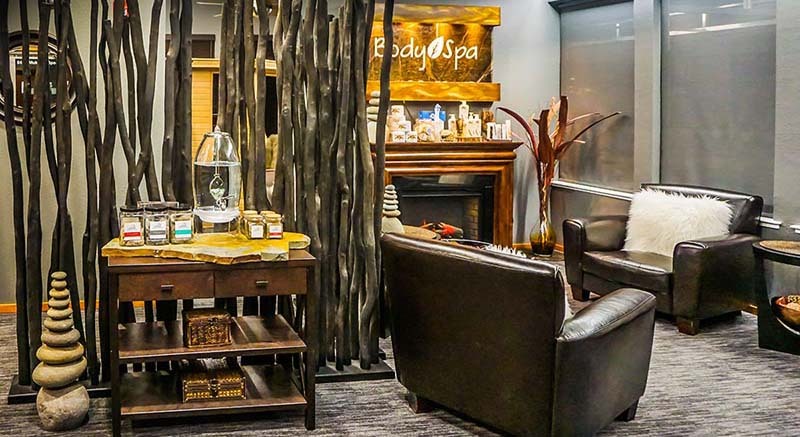 With more than 20 years of experience combined, Body Spa offers the best massage, waxing, sugaring, organic skin care, facials, lash extensions and other spa packages, in a relaxing environment with reasonable prices. Body Spa will take care of you from the moment you walk in our door, to the hour you walk out, as our clients love to stay with us to chat, drink tea and talk of happy things. Immediately, you will feel a sense of comfort, tranquility and ease. Join our Health & Wellness Membership and experience our luxurious organic Eminence facials, or choose one of our therapeutic, relaxing massages. Please stay awhile and enjoy one of our premium spa packages that includes a variety of services at great prices. Remove unwanted hair and smooth your skin with our natural sugar or waxing. Feel Fabulash with our gorgeous lash extensions and so much more. Yes, it’s time to RELAX. and of course… a decadent square of chocolate! Reserve Your spa experience today. We provide services to Mukilteo, Lynnwood and Everett; however we serve clients from all over the Puget sound, Washington state. 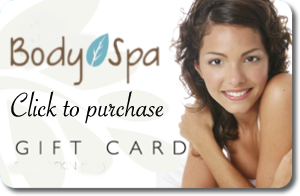 Sign up for special offers from Bodyspa!